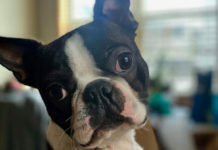 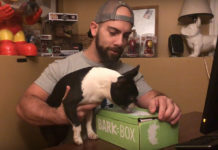 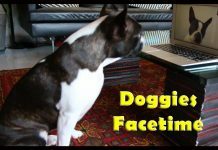 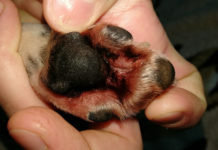 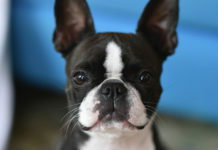 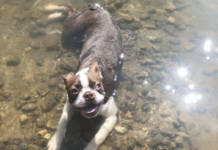 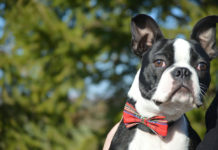 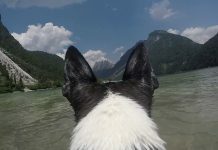 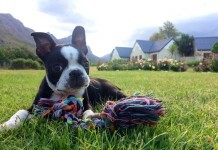 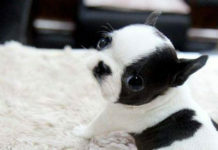 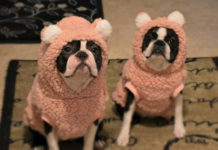 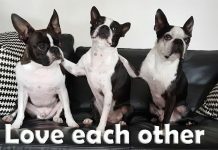 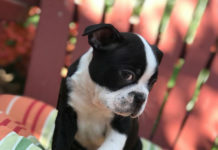 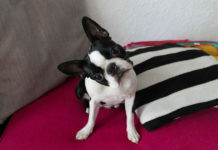 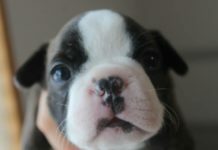 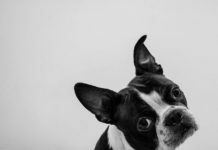 Here is a video with a Boston Terrier Puppy named NiNa. 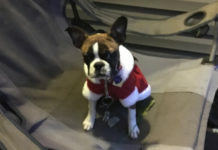 In this video, NiNa is very excited because it’s the first Christmas of her life. 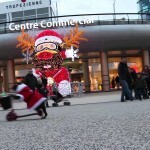 They told her to write a letter to Santa Claus and ask to him anything she want… That is her wishes list.